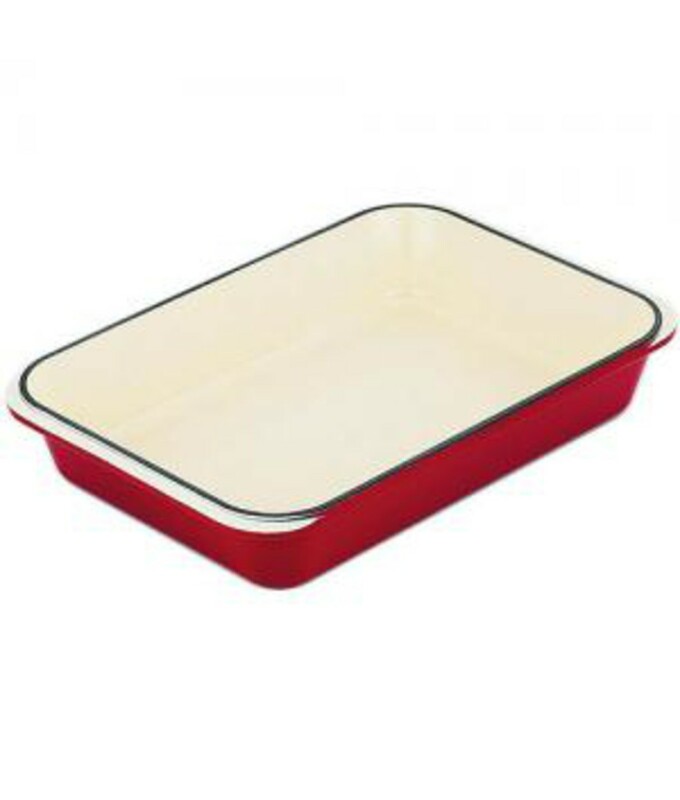 With tall sides and a thick bottom, the heat-radiating properties of a cast iron Chasseur Roasting Pan has an unmatched ability to brown and crisp meats or poultry in the oven. 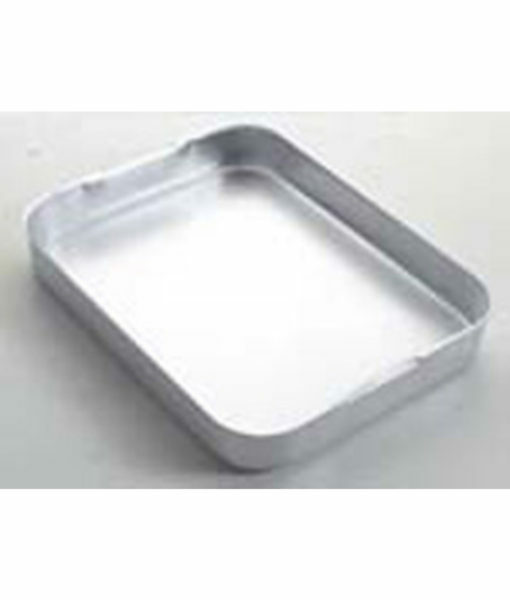 Because Chasseur Roasting Pans are coated with two layers of non-reactive enamel, they can be used for storing or marinating foods in the refrigerator and can be readily deglazed on the stove for sauce and gravy making. 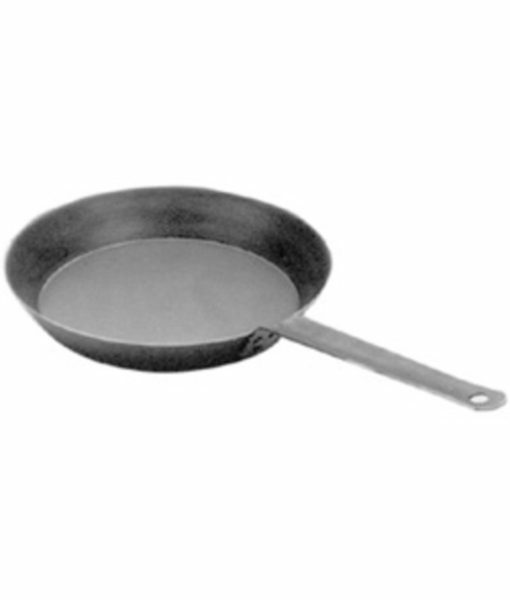 All Chasseur cast iron cookware is backed up with a 10 year guarantee. 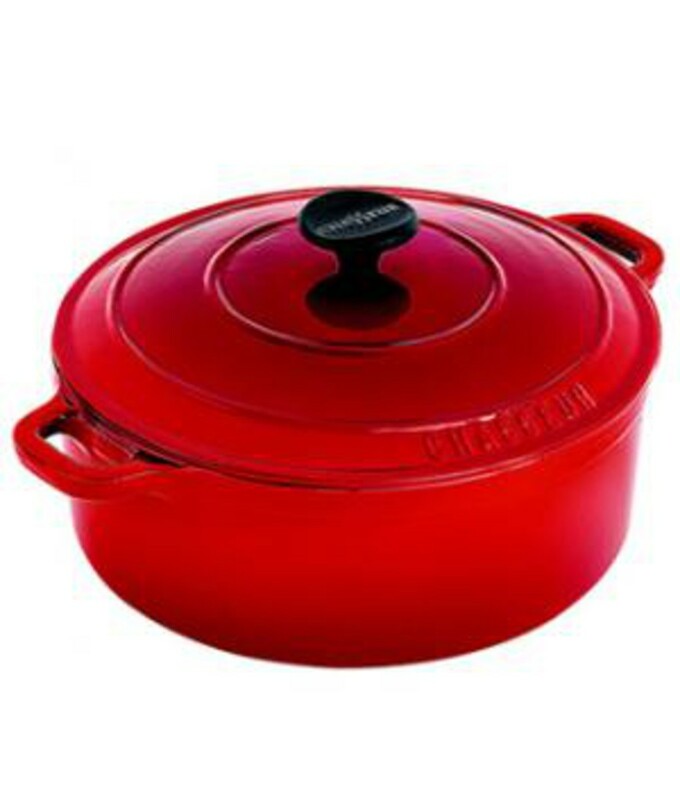 In the small town of Donchery, just out side the region of Champagne in northern France, Chasseur has been manufacturing quality enamelled iron cookware for over 75 years. The cookware of choice for discerning chefs, enamelled cast iron is prized for its versatility on the flame and in the oven, its even heating properties, its exceptional browning abilities, and the ease with which it can be used and cleaned. Each piece of Chasseur cookware is cast from solid iron and enamelled twice to protect it from rusting and to create a durable and impervious cooking surface. 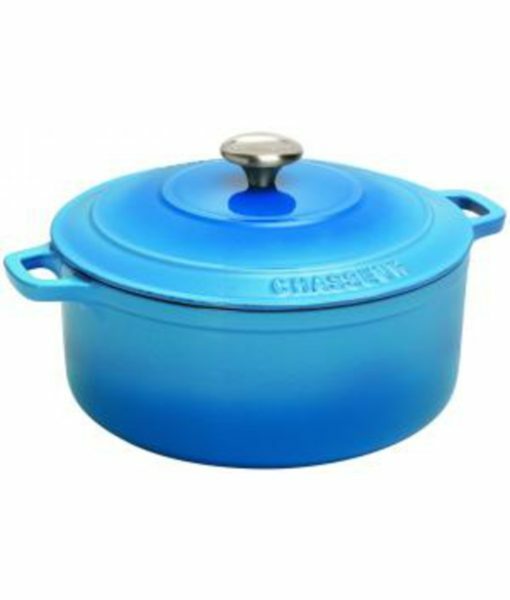 Available in a wide range of colours, Chasseur cookware performs beautifully from the kitchen to the table.